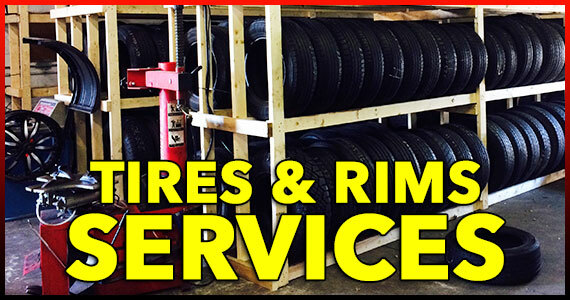 At A & A Used Tires and Wheels our services include tire and wheel changes and replacements, tire repair, rotation, balancing, alignment and more. Our friendly staff have 15+ years experience in the tire industry and will be able to help you with all your tires and rims needs. We give you warantees on all of our tires and rims. 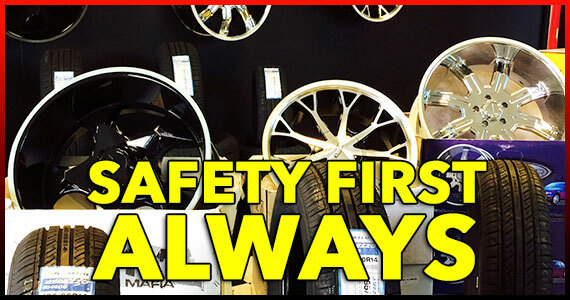 The most important safety features of your car are your tires and wheels. Having correctly-aligned and balanced tires and wheels is an essential part of maintaining your vehicle. Let us help you replace or repair your tires and wheels before you get stuck on the road in the Florida heat changing your own tires.